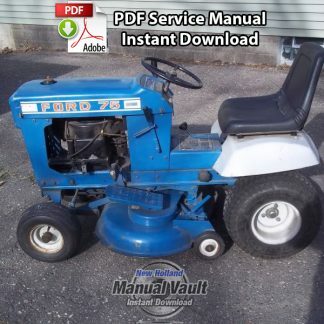 Notes: Complete professionally reproduced OEM service manual with clear, printable pages – this is not a poorly scanned copy. 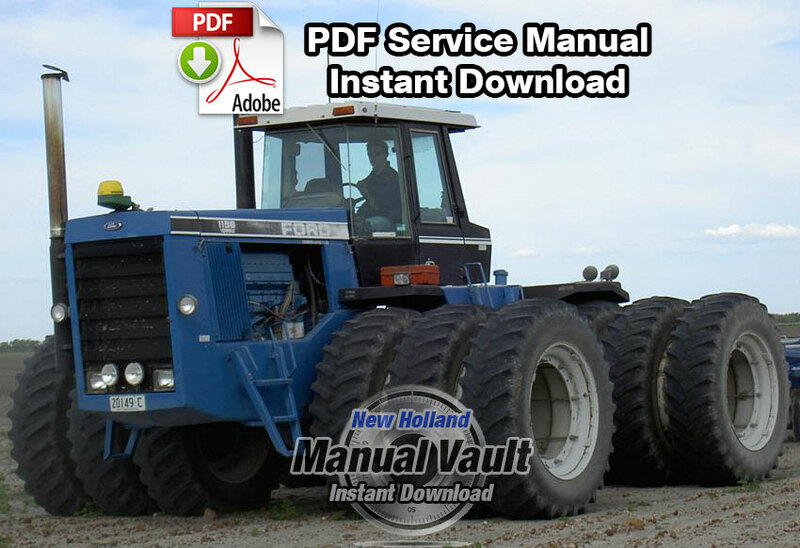 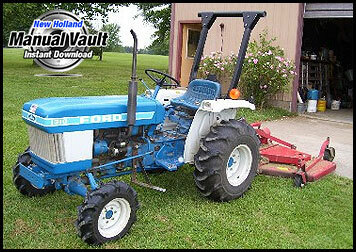 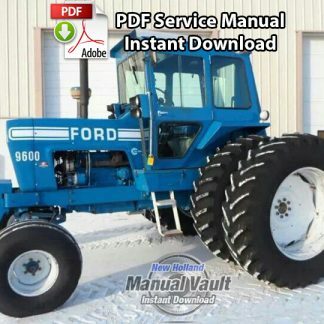 This service manual provides information for the proper servicing and overhaul of the Ford Versatile 1156 tractor and is an essential publication for all service personnel carrying out repairs and maintenance procedures. 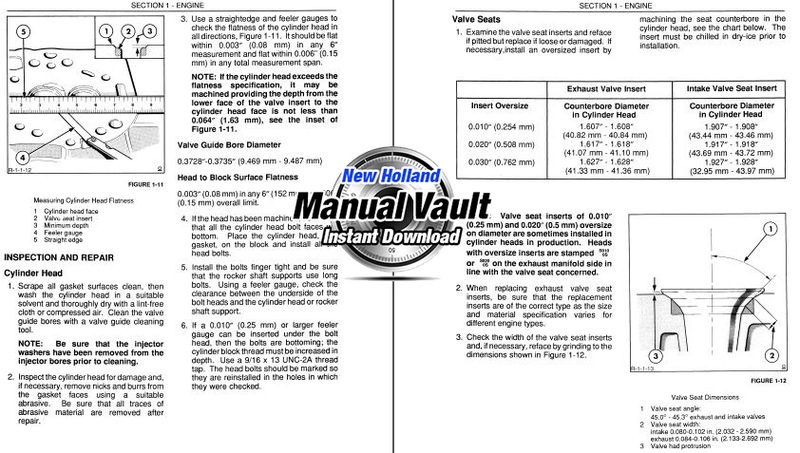 Each section contains information on general operating principles, detailed inspection and overhaul and, where applicable, troubleshooting, special tools and specifications. 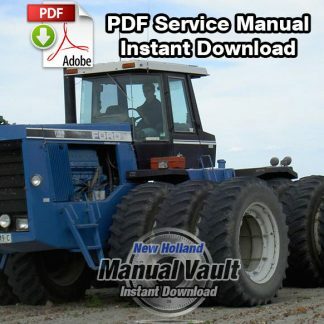 REMOVING THE DIFFERENTIAL CARRIER ASSEMBLY .